Hi, there - Sharing the latest news from NuTec's fourth quarter and thought you'd be interested. From the President: Big Things Coming in 2019! We’ve reached the year 2019 – Sweet! What a great year 2018 was for NuTec. I have so many things to be thankful for as I reflect on the past 12 months. Foremost is all the talented colleagues that choose to ply their craft here at NuTec each day – just a great bunch of people who are enjoyable to work with and are motivated to do well. We don’t always get it perfect the first time, but this group continually impresses me when it’s time to double down, get up off the matt and tackle a solution. I’m also excited we’ve enrolled a couple bright young guys in apprenticeships this past year to help grow our talent pool. Thanks for doing it – night school is a drag when your deadbeat buddies are out playing and you’re stuck in electronics class! And of course our clients have been really good to us in 2018. We completed a number of cool programs this year that were an honor to be selected to produce. We completed a building expansion, we’ve added some new faces to the team, we drank some beers and tagged 35 years in August! As we turned the page to 2019, I see exciting things coming. The sales group has a strong order book and a pretty solid funnel of leads to keep us churning. (We’re hell bent on continuing our investment in Marketing to keep those opportunities coming from quality companies we want to work with that value our level of program management, service and support.) We’ve got work to do in growing the staff, we have a few key positions that need filled across our engineering disciplines to meet our added customer needs. 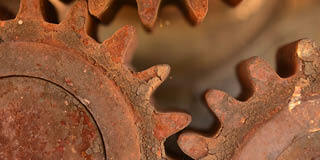 We’ve got this newly overhauled Quality Management System with the wheels on the road and looking to shift into 2nd gear. It’s been fun and revealing pushing on this so hard in 2018, we’re already realizing improved best practices in many areas. The big goal I’ve laid out is to keep polishing the corners or our implementation and change of practices so we can achieve third party ISO accreditation in the first half of ‘19. The team is convinced our investment in these efforts will pay dividends for our clients and us. 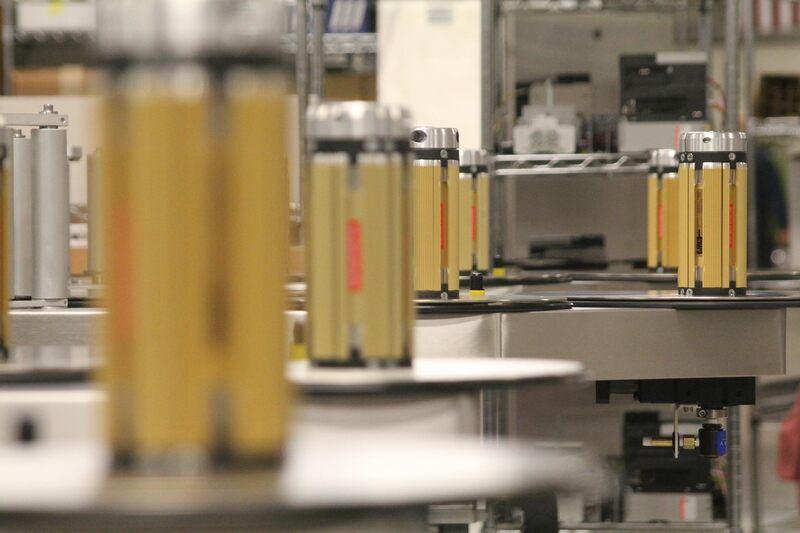 Stick around, it’s never dull when you’re creating brand new automation equipment every week! 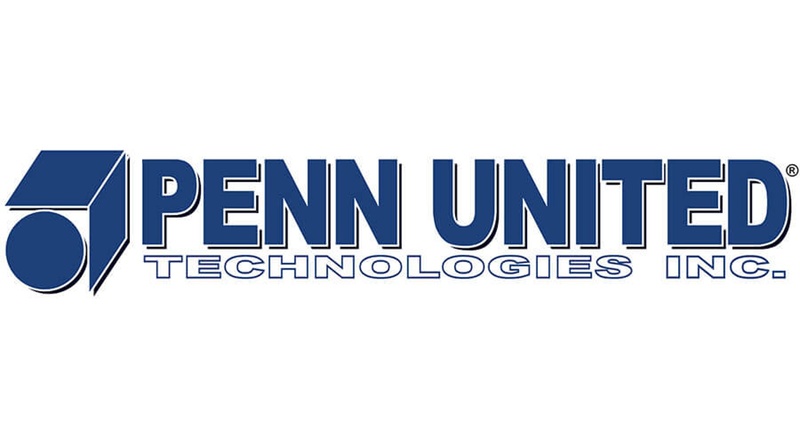 NuTec has enjoyed the opportunity to work as a partner with Penn United Technologies on several high profile medical projects. Penn United specializes in everything from prototyped components to complete turnkey assembly operations in a number of industries including Medical, Oil and Gas, Aerospace, Automotive, Energy, and more. With NuTec, they interface with us in the design and build of specialty die sets, typically related to automatically feeding of high-precision stamped parts. Penn United is located in Cabot, PA. Check out their website for more information or contact Team Leader and Customer Service Manager, Jom Coltz by phone at 724-352-1507 or email at jim_coltz@pennunited.com. 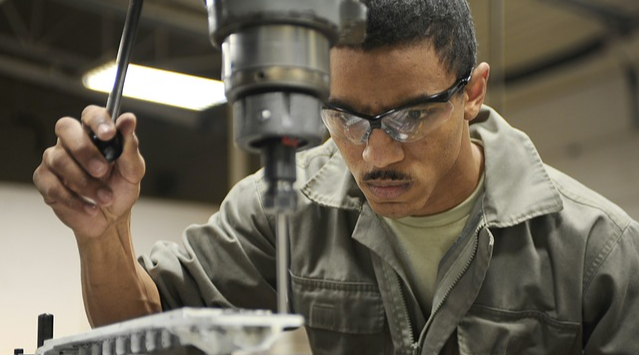 According to a recent report by The Manufacturing Institute, the number of unfilled manufacturing jobs in the US could reach 2.4 million by 2028. That’s an increase of nearly 2 million in just 10 years. Far from mass unemployment then, this suggests companies must instead contend with a shortfall of workers. The first industrial revolution mobilized production by water and steam power. The second added electric power while the third incorporated digital tools and electronics to automate production. The current fourth revolution centers on the “digital factory,” or automating the entire manufacturing process, from design to production. Forget about a plant upgrade, as it could surpass the original design specifications of your process operations and demand different control architecture. 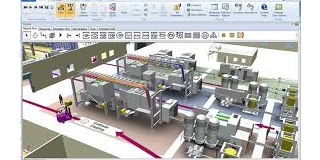 Instead, you should consider using modeling and simulation to help you optimize your plant control systems while staying true to the best practices for plant operations. Self-powered wireless sensors that harvest environmental energy are an answer to some key problems for industrial use. 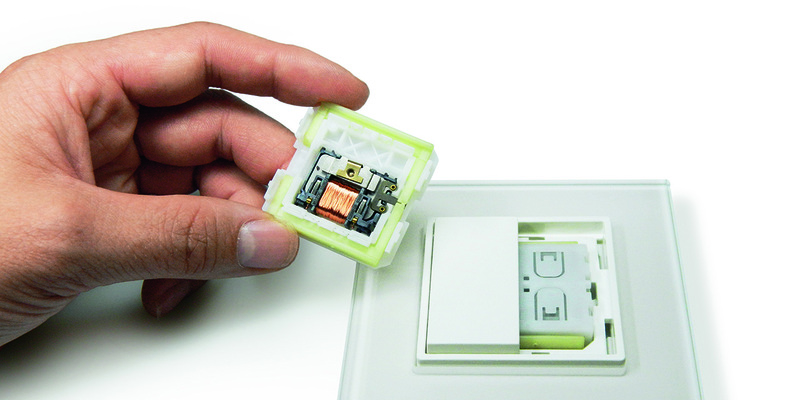 They eliminate hard-wired sensors that can't be used with moving parts, especially when used in sealed environments. Although wireless sensors are a good alternative, powering them is still an issue. Batteries help, but they must be carefully monitored and replaced periodically.